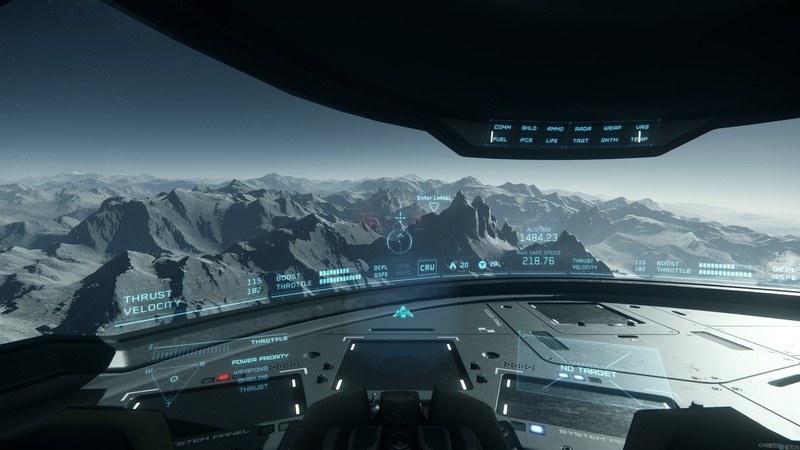 Cloud Imperium Games, the American game developers who have been working on the development of Star Citizen, an open world massively multiplayer first person shooter, recently announced that Star Citizen has hit a new version in their latest 3.0 alpha build. The developers also released a trailer for the same on their YouTube channel. Star Citizen has been a long awaited game that gained traction for being a game that managed to collect more than $6 million on Kickstarter. While the Kickstarter has ended, people can still pledge for Star Citizen on the game’s official website. 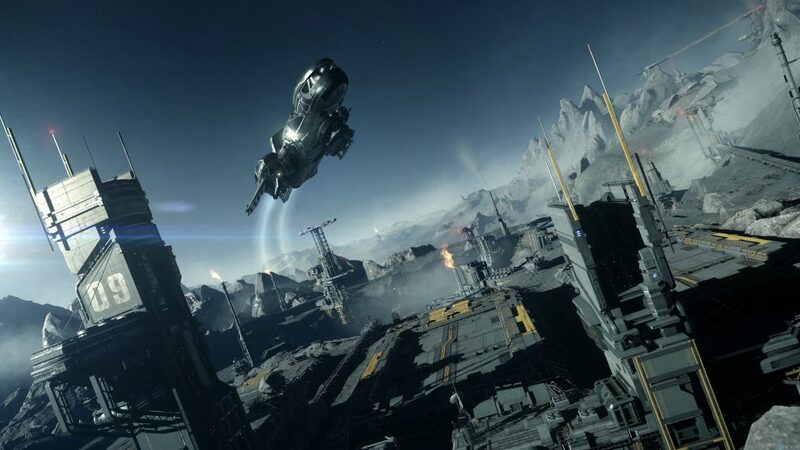 Star Citizen first entered development long back in 2011 and at the time was scheduled for a 2014 release. It’s been 4 years since their initial expected release date and the game is still in it’s alpha stage. The game did manage to raise more than $35 million in 2017. Although, in favour of the game’s developers; the delays in release come largely due to them adding more and more features to the game. Since the initial development of the game commenced, Imperium Games have added various components to the alpha and have shown interest in releasing the game in “chunks” instead of releasing the entire game at once. The game was also developed with the PC gamer in mind and has been designed specifically to cater to the PC audience. Hence it only makes sense that the game won’t come out for any other platform other than Windows PC. 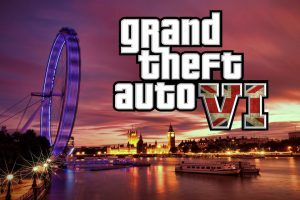 No release date or window has been announced by the studio yet. The Star Citizen 3.0 alpha comes alongside an eight minute trailer on YouTube which, does look a little janky at times. There are frame drops, weird glitchy movements etc. However, the game does look extremely promising. Whether the Star Citizen 3.0 alpha will renew any lost interest in the game remains to be seen.